The Pointe homes are located in the coastal community of Aliso Viejo. The Pointe neighborhood was first built in 1997 and features two to four bedroom townhouses that range in size from 1,150 to 1,650 square feet of living space. Some of the features that can be found in these homes includes vaulted ceilings, front entrance patio, gas fireplace, attached garages and small patio size backyard. 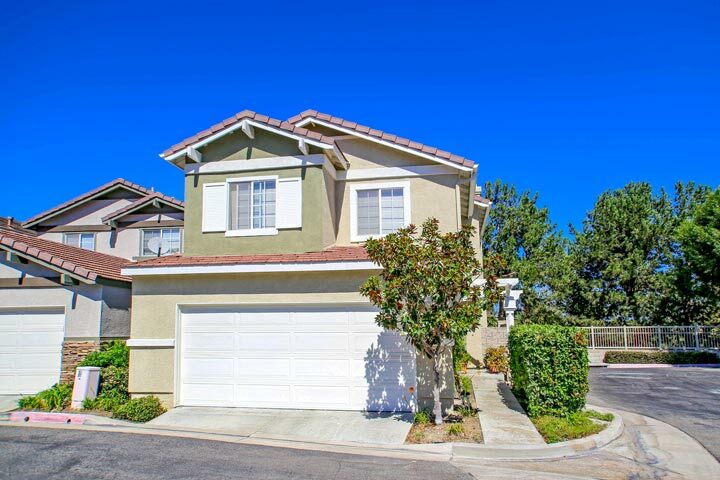 Below are the current The Pointe homes for sale and for lease in Aliso Viejo. Please contact us at 888-990-7111 with questions regarding this community and any of the homes listed for sale here. 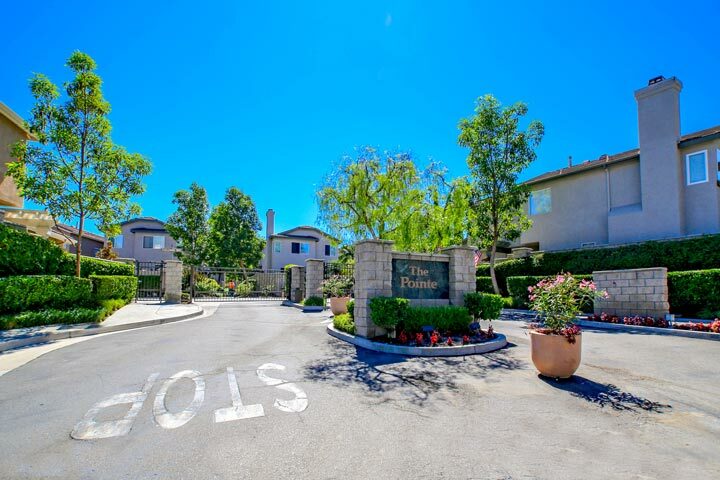 The Pointe is a secure gated community located in the city center of Aliso Viejo and south of the 73 freeway. It's a short distance to the Aliso Town Center shopping center with easy freeway access. Children enjoy being within walking distance to the Don Juan Avila elementary and middle school. There are also many parks like Acorn Park and Canyon View Park that offer miles of hiking and biking trails.